I love social media but it can be a pain sometimes. What works on one site, doesn't necessarily work on another...except when it comes to images. They seem to be effective across all social networks. With apps like Canva, you can create image quotes using your own photos, cheaper than buying stock images. The internet loves image quotes. Then there's Instagram- it just keeps getting more popular. 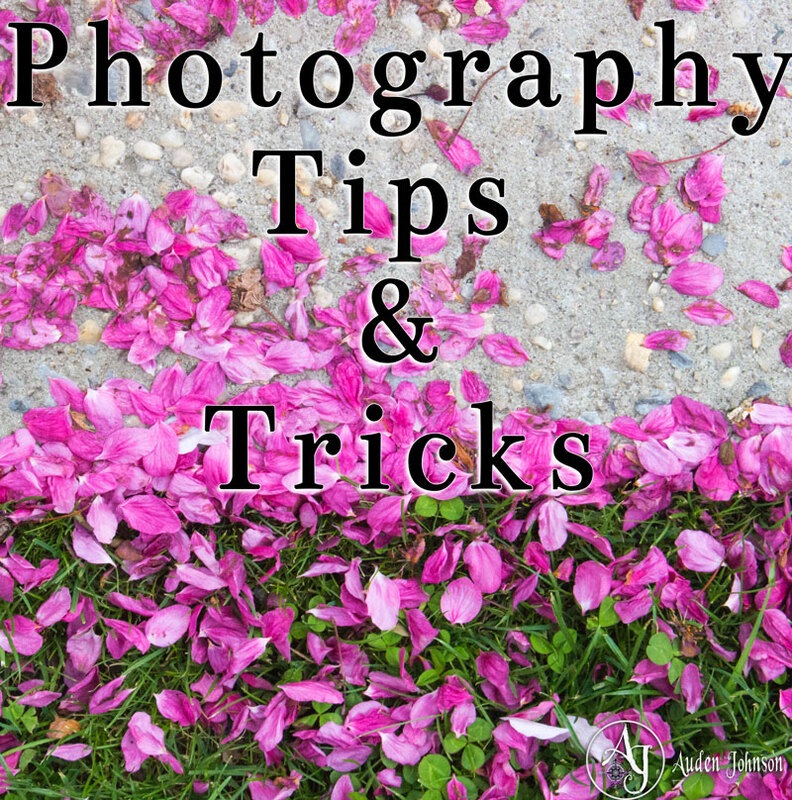 Since images are so useful for marketing and most of us have cameras on hand, it's a good idea to know how to take photos that get engagement. You don't need to be a professional either. 1) When it came to composition, I kept hearing about the rule of thirds. It's how to get a nearly perfectly composed shot. I didn't really understand it until I watched this video. 2) This video talks about things, DIY stuff, you can do to take cool pics with your phone. In general, COOPH is a good YouTube channel for photography tips. 3) A Guide To The Perfect Instagram shows the importance of post-processing. I rarely share unedited photos. 4) I like how to video starts talking about Angles. I try to avoid taking a photo straight on. It's like writing. Someone has written, taken a photo, of every topic/scene. You have to find a way to come at it differently. 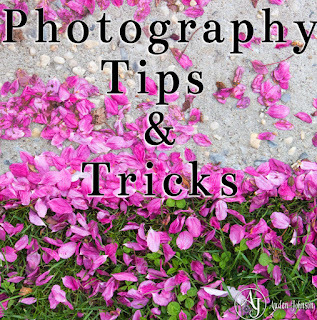 Try searching for photography tips on Youtube. You'll find some great videos. To see my photos, visit my Photography page. Follow me on Instagram!